Interested in cartridge recycling franchises? The ink & toner cartridge business is a $25 billion industry and growing! 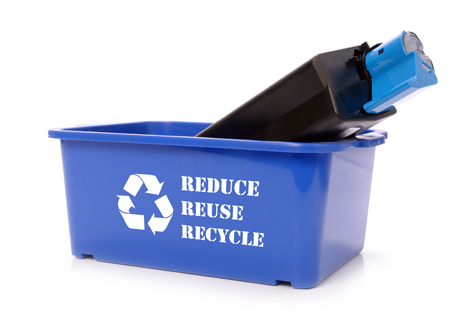 Ink cartridge recycling franchises let you provide a valuable service -- refilling printer cartridges and saving your customer tons of money in the process. Our directory of cartridge recycling franchises lets you evaluate several different cartridge recycling franchise opportunities. Simply click on a cartridge recycling franchise below to access their franchising information.